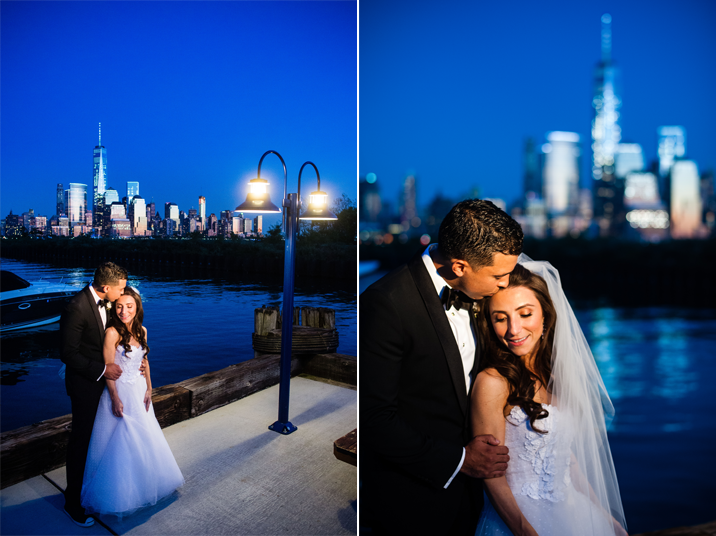 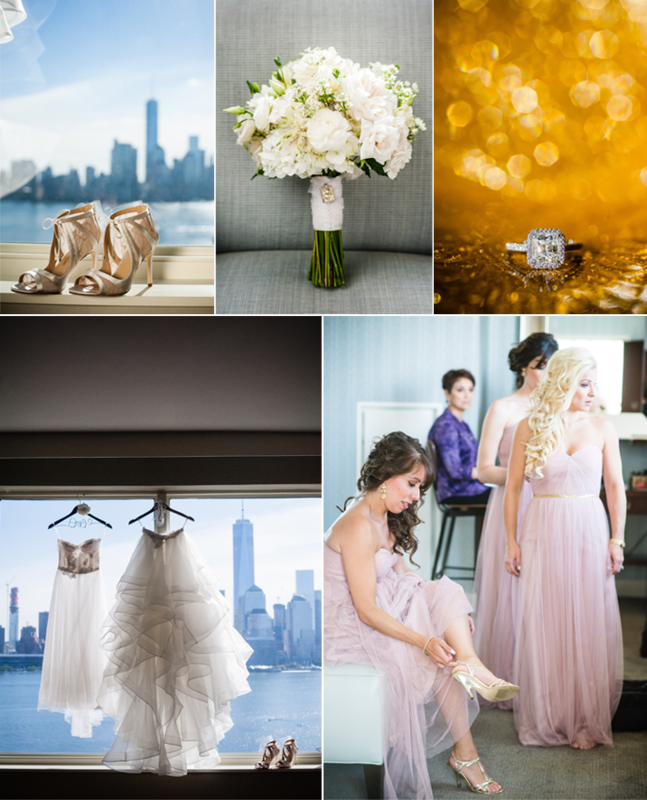 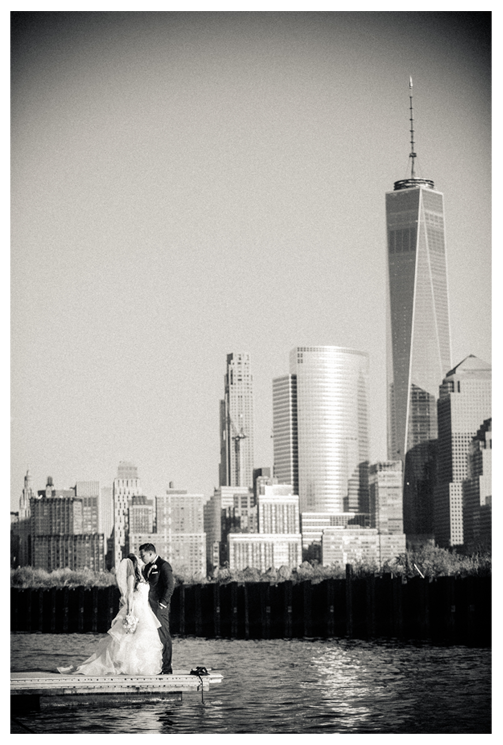 As much as we love New York City weddings, there is nothing like seeing the gorgeous skyline from across the river. 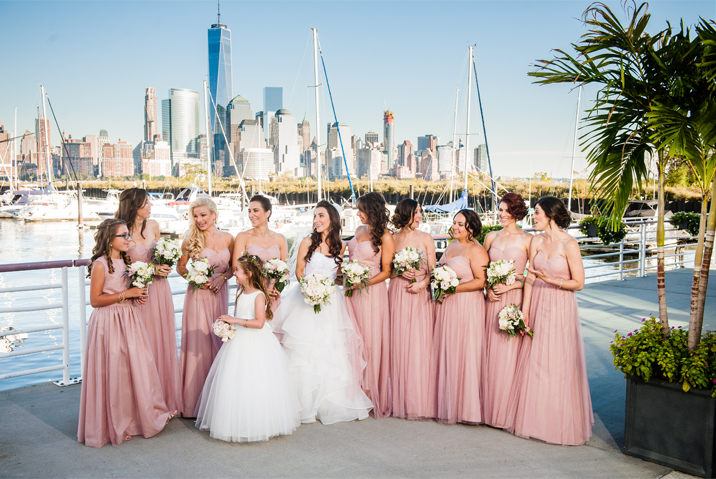 Battello Restaurant in Jersey City provided the perfect viewpoint. 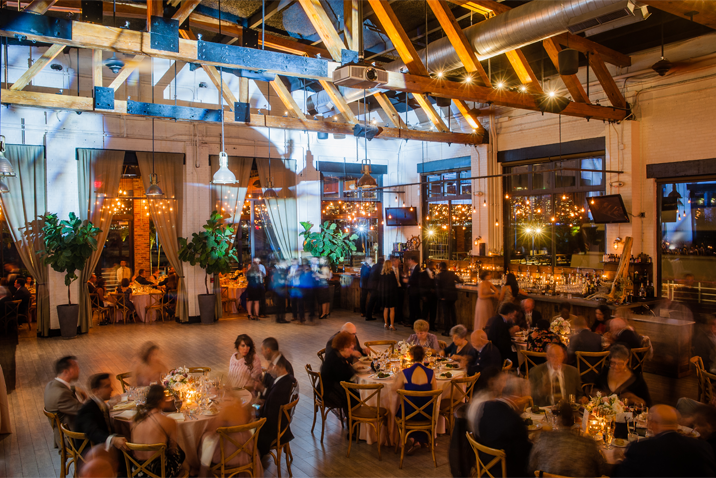 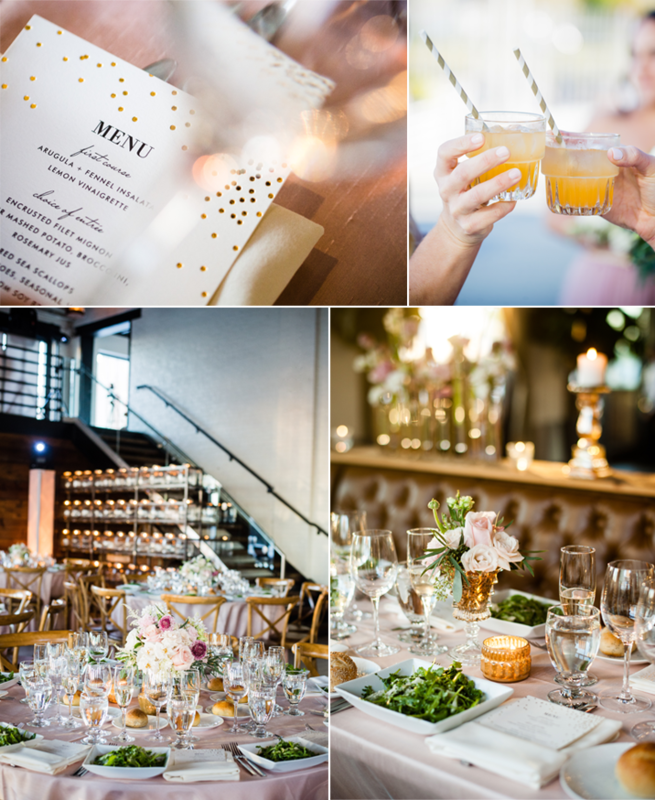 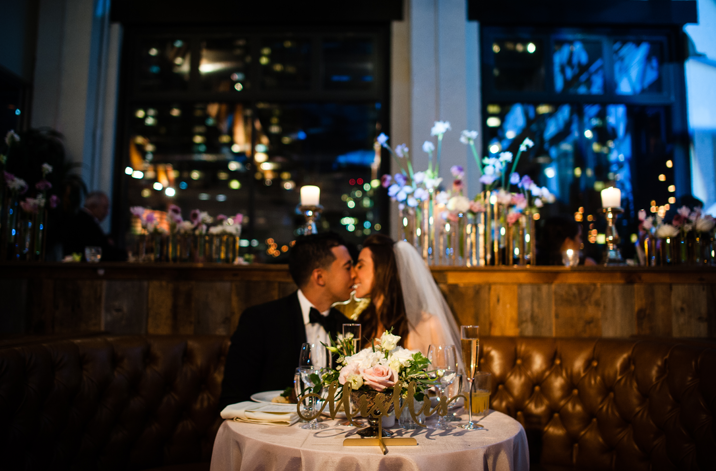 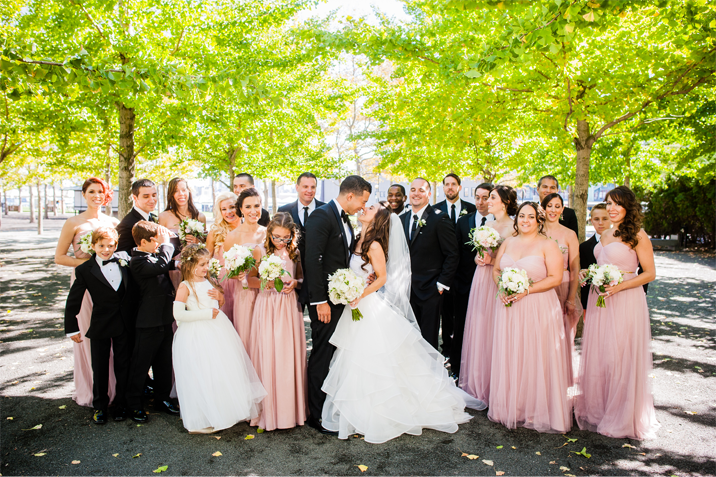 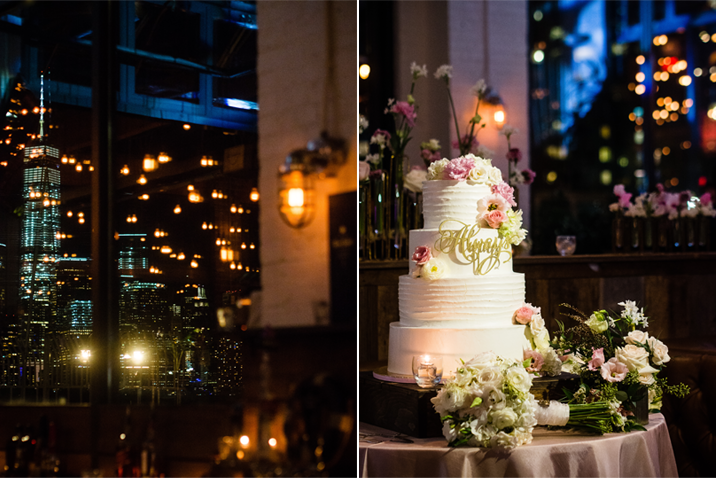 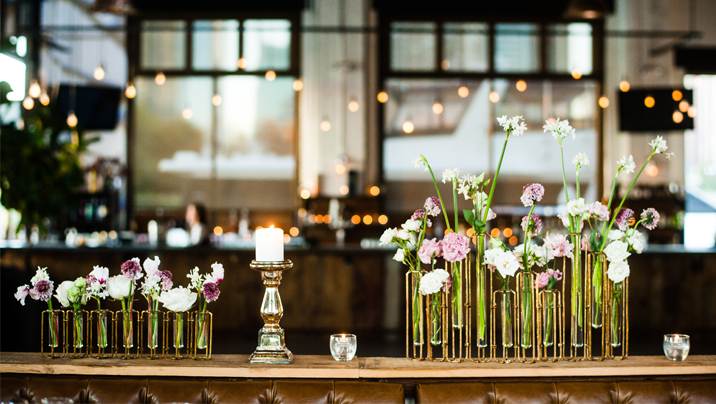 Renée & Alex planned an amazing celebration warming the industrial space with pillar candles, soft pink florals, and string lights. 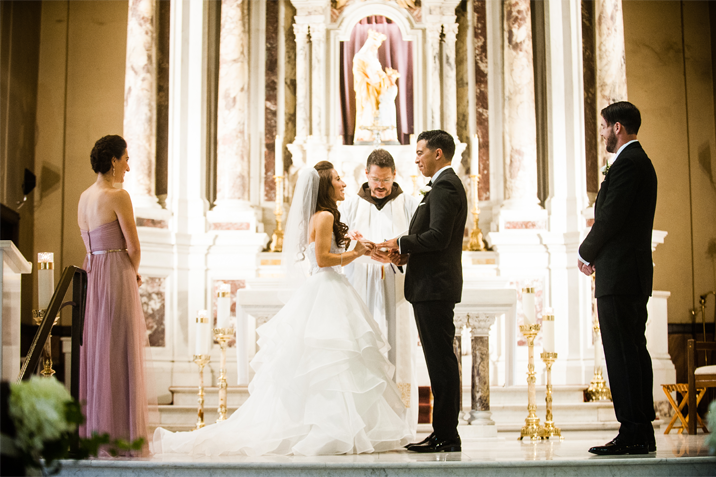 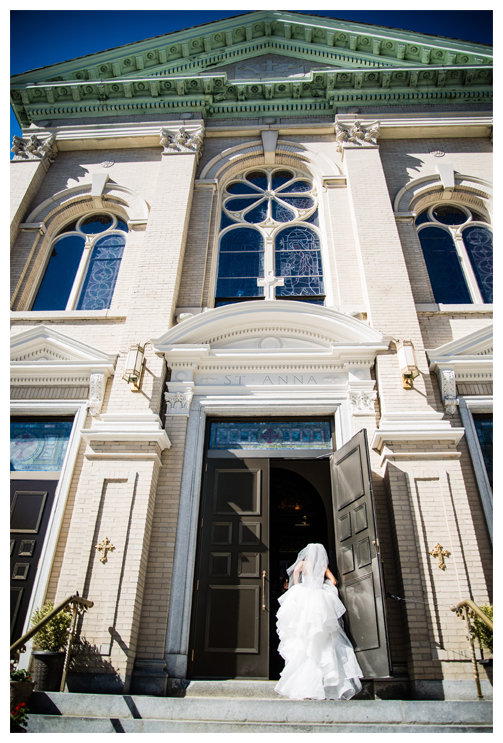 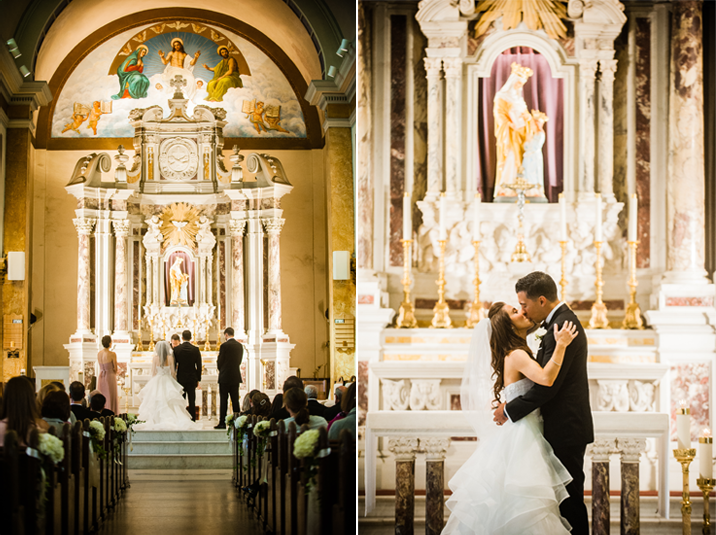 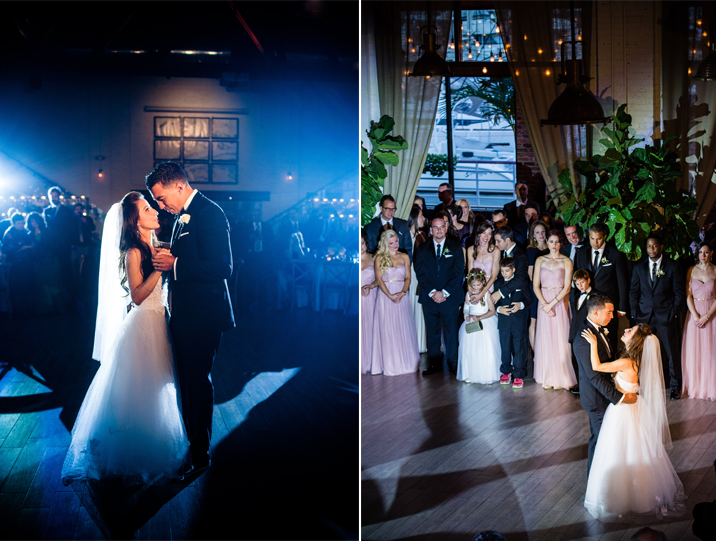 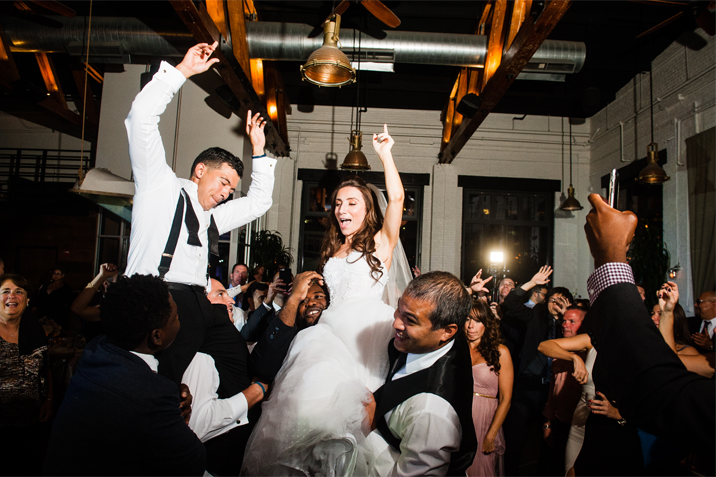 We had an amazing time capturing every moment.